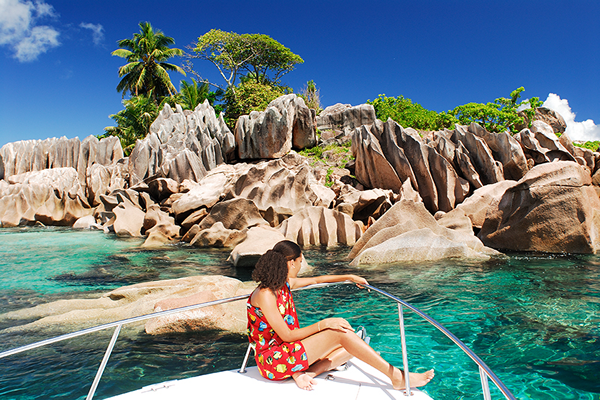 Home to an assortment of flora and fauna, the Seychelles Islands, a natural Spa, contain one of the richest ecology on earth. 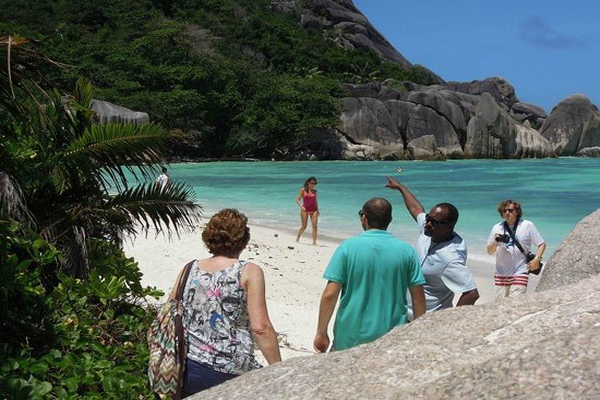 Described as ‘open books of nature’ the Seychelles National Parks possess a divine and unrivaled beauty of our natural environment. To explore and appreciate this stunning ecosystem, visit one of our national parks and discover the many wonders that differentiate us from the rest of the world. 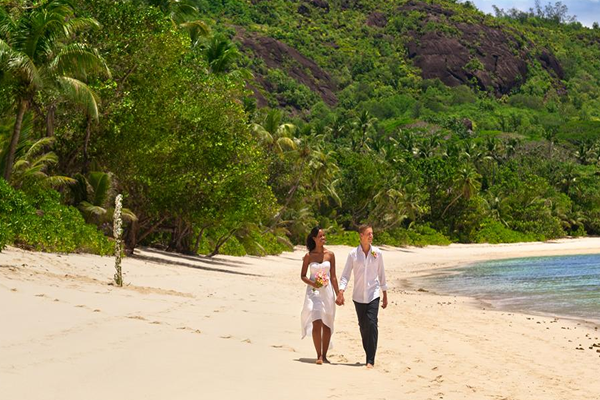 Down on the picturesque Anse Source d’Argent, voted as one of the most beautiful beaches in the world. Set against exceptional rock formation, the place remains a source of inspiration for artistes and will simply take away your breath. Relax and take memorable pictures of one of the few natural places in the world where you can hear your heart beating! All you need to do is a deposit of NGN50,000 to lock down your slot as limited slots available.